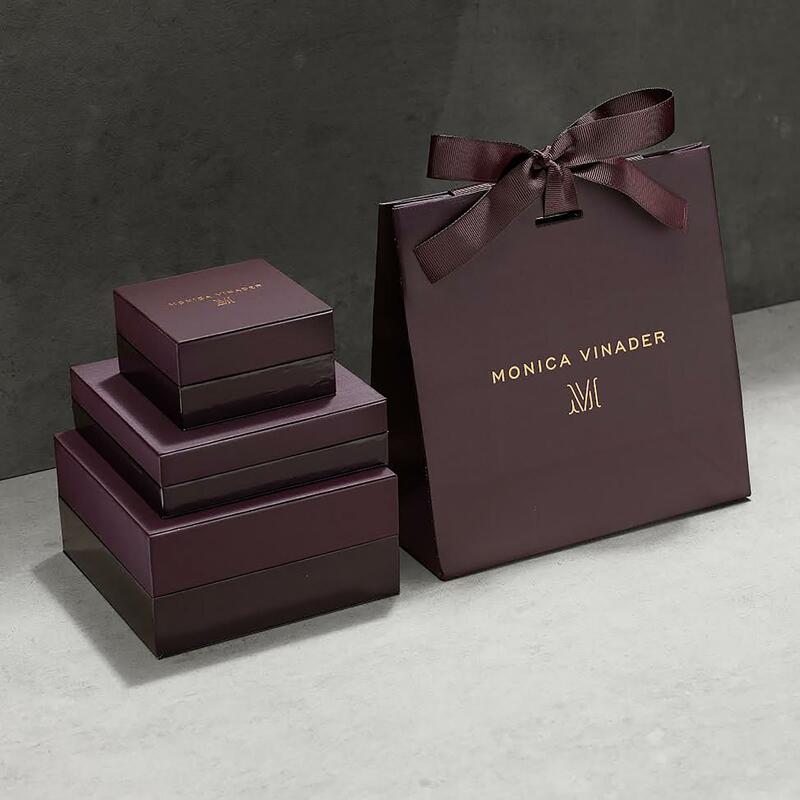 We check over 450 stores daily and we last saw this product for £65 at Monica Vinader. 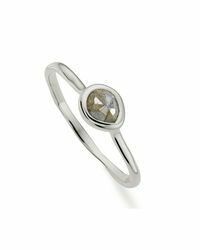 Perfect for stacking, this delicate ring features an organic, irregular shaped multifaceted Labradorite gemstone, set in Sterling Silver. The band has a slightly waved edge, reminiscent of the sea. 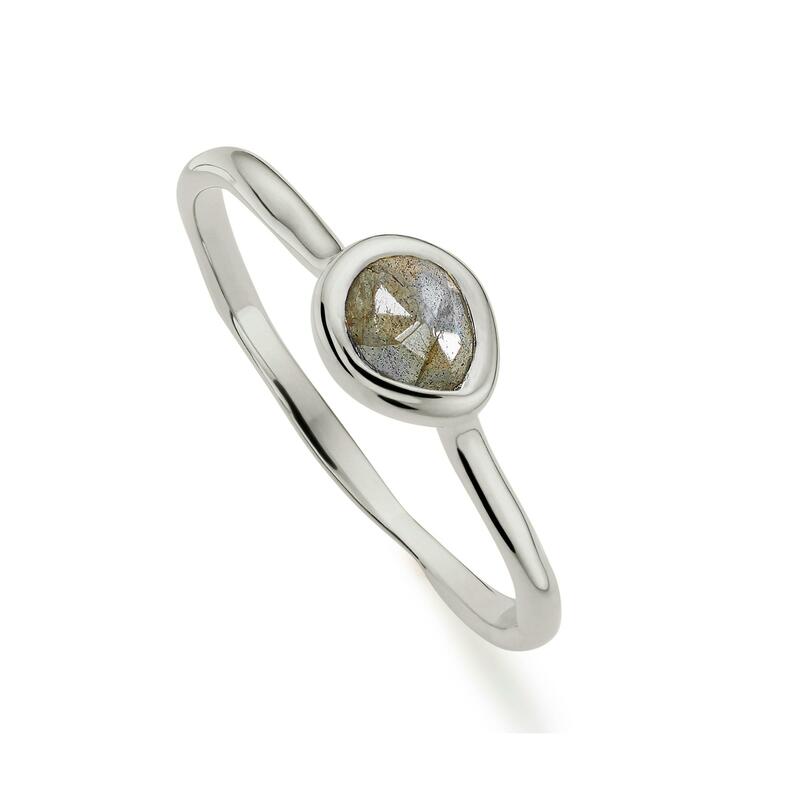 The stone on this ring measures approximately 6.2mm x 5.5mm. The band measures approximately 1.7mm thick at widest point.